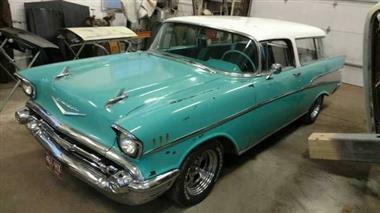 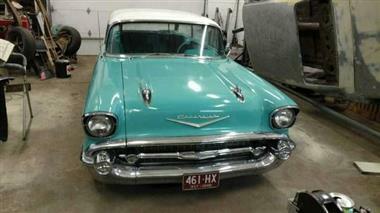 1957 Chevrolet Nomad in Contact For Location, MI for sale. 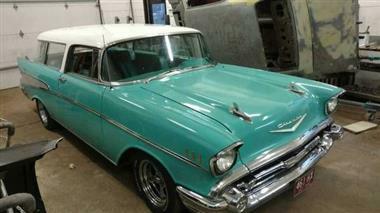 1957 Chevrolet Bel-Air nomad wagon. 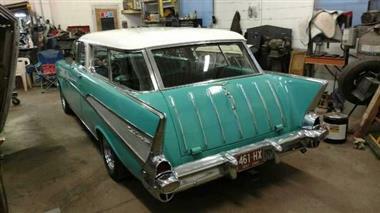 Its an older restoration from around 1983. 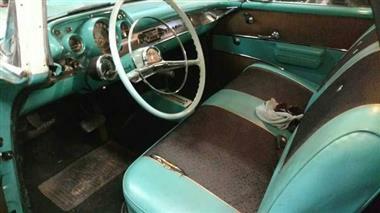 The car still has its original quarters and floors, a few patches over the last 60 years. 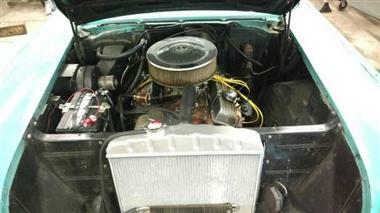 It presents well and drives well.1969 350 engine with a 400 turbo, original 3:36 rear end.